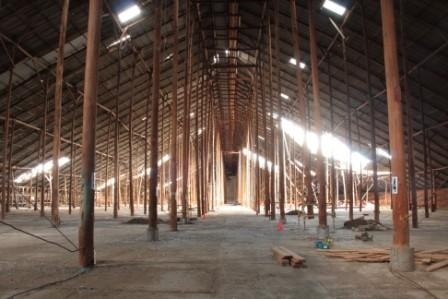 Murtoa Grain Store No 1 is the earliest and only remaining of three such sheds built in Victoria during the early 1940's. 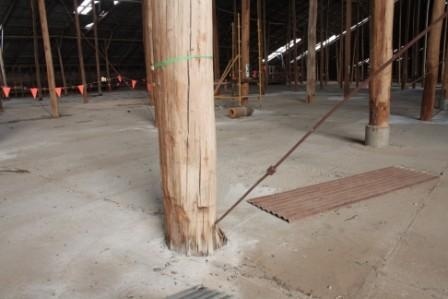 It was constructed earlier than surviving similar sheds in Western Australia and New South Wales. The shed was originally built for the purpose of temporary wheat storage in World War 11 when grain exporting was impossible. It is also representative of the change in wheat storage, handling and transport from merchant trading (individual bags) to bulk handling under the control of the Australian Wheat Board. 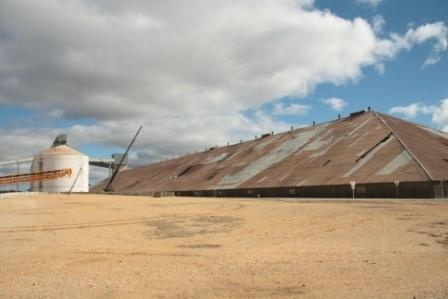 As the single major wheat storage/collection facility in the Wimmera and southern Mallee, it has significant associations with the economic prosperity of the larger collection area. 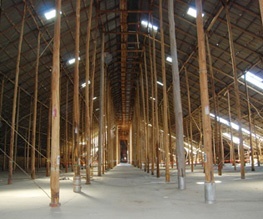 The method used to construct this very large storage shed during a period of materials shortage demonstrates significant initiative on the part of its unknown designers.